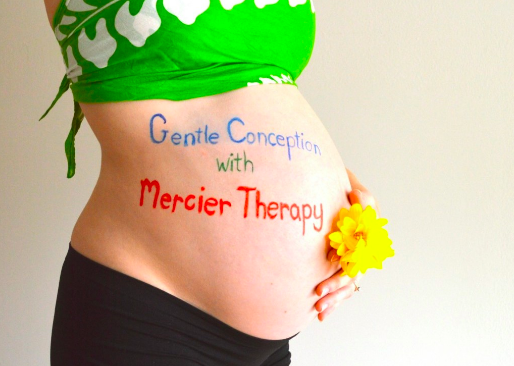 Mercier therapy is a non-invasive and natural treatment for infertility that utilizes deep visceral manipulation to help improve function of the reproductive organs. It is a research based technique that has helped many individuals conceive even when other treatments have failed. Treatment consists of an initial evaluation followed by 1 visit per week for 6 weeks.